Our limited guarantee provides benefits which are additional to, and do not effect your statutory rights as a consumer. Check the guarantee period for products that come with one, remember to keep your proof of purchase. 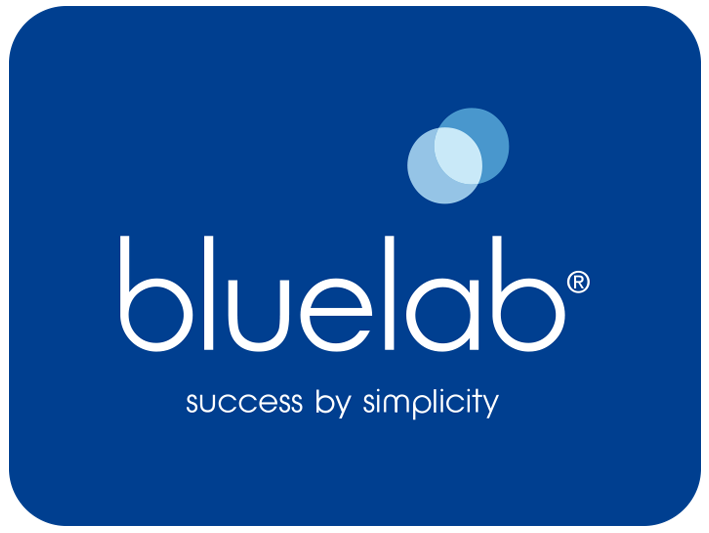 See more information on our [Product Guarantee](https://www.getbluelab.com/support-center/product-guarantee) page.